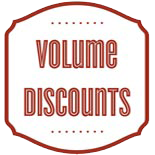 This item only available for purchase with at least one regularly priced item in your cart. I visit Savannah about twice a year. 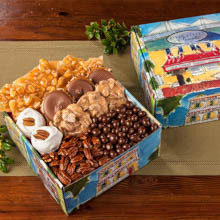 I love the pralines but cannot eat enough during my visit, so I order them whrn I need them. 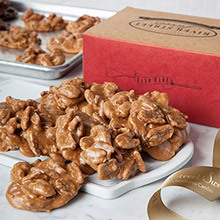 This is the best pralines ever. 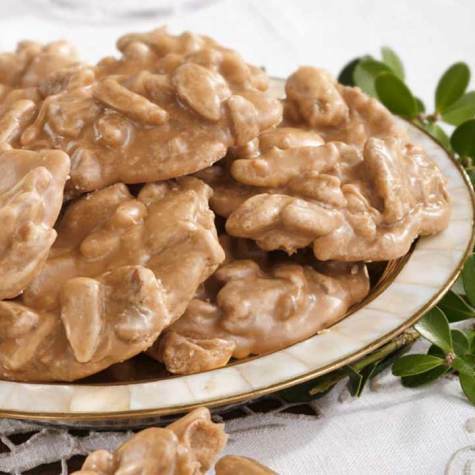 The Pralines were not visually appealing. They were an off-white/very light Brown color. The taste was good but not as fresh as I would have hoped. 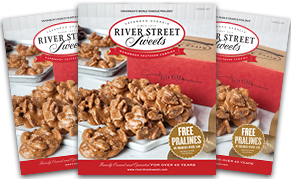 wonderfully sinful pralines, these are too easy to get shipped to me. I absolutely love them. Terrific customer service. We enjoyed our pralines. They were well packed. prompt, and delicious. 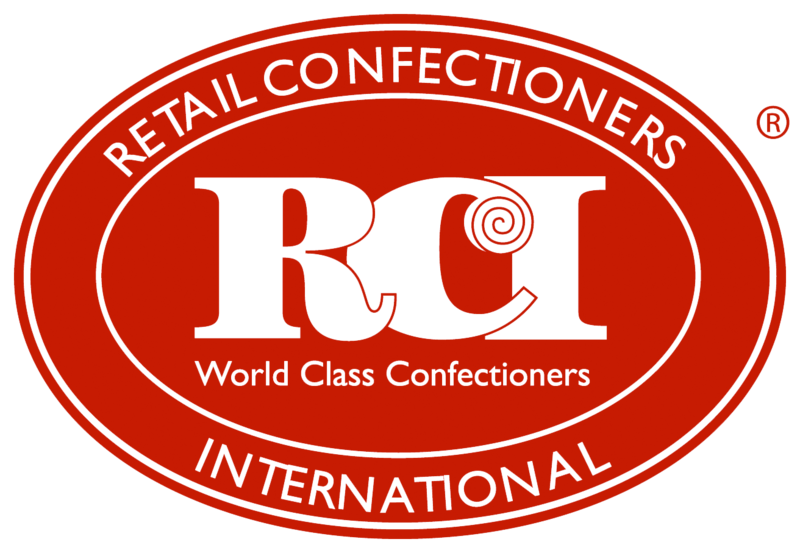 This is my go-to candy/treats store for gifts, care packages and self-indulgence. Consistently delicious and online shopping/service is efficient & customer friendly.